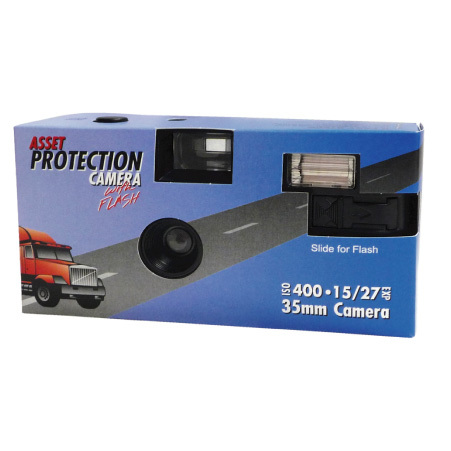 Protect your assets in case of an accident, theft or damaged goods. Everything you need to document an accident scene is available, including a report and pencil. This camera is packaged in a protective moisture proof wrapper. Components of this camera may be recycled. Camera model may vary from what is shown. Want to switch to an APC Digital Single-Use or Reusable Camera? Click here.